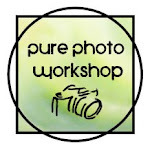 Here you find the second assignment of the Pure Photo Workshop. This week Mariska de Groot will give us a new view on photography with her assignment. Please post the photos of this assignment on your blog on May 18th and don't forget to give all the other participants feedback on their photos. Assignment 2: For this weeks assignment, I would like you to think about positioning, light and point of view. Step 1: Choose an object (something nice always works, a flower in an little vase, a piece of fruit or a toy of some kind) to take a series of photos from. 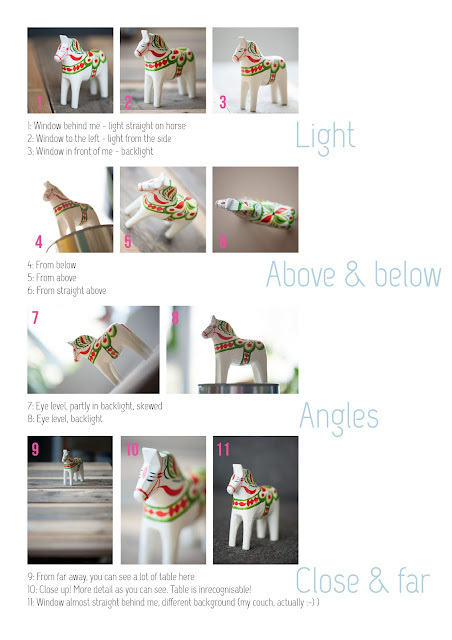 You could also practice on a kid or pet, but they mostly are less patient than flowers or fruits ;-) I chose my Swedish Dalarna horse to show you some examples. Step 2: Choose a spot to take your photos. Ideally, you can move around your object (somewhat) freely, and you can move your object away from and towards light (a window would be perfect). Now you are all set to try the following series and see what happens! Close and far: how close can you get? What happens to the photos as you move further away from your object? Is there any distortion caused by the lens(es) you choose? As you move farther away, there will probably be more distraction in your images. How do you like that? 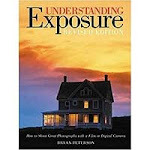 Light: try different angles; your object in direct light, in a 90 degree angle, or with the light behind your object. What happens? How do the pictures change? If you have a chance, try the difference between sun and shadow, and/or sun and cloudy weather. Or even try what de difference is between daylight and artificial light (lamps at night time). So, now you’ve tried these different things: what have you seen? What do you like about the pics, what don’t you like? Explain! I’m curious to see if you all agree on what you’ve experienced. Oh wow..i was hoping for this assignment so i can realy play with my camera and objects! Looking forward! Ik moet deze week overslaan en laat volgende week opdracht 2 en 3 zien!